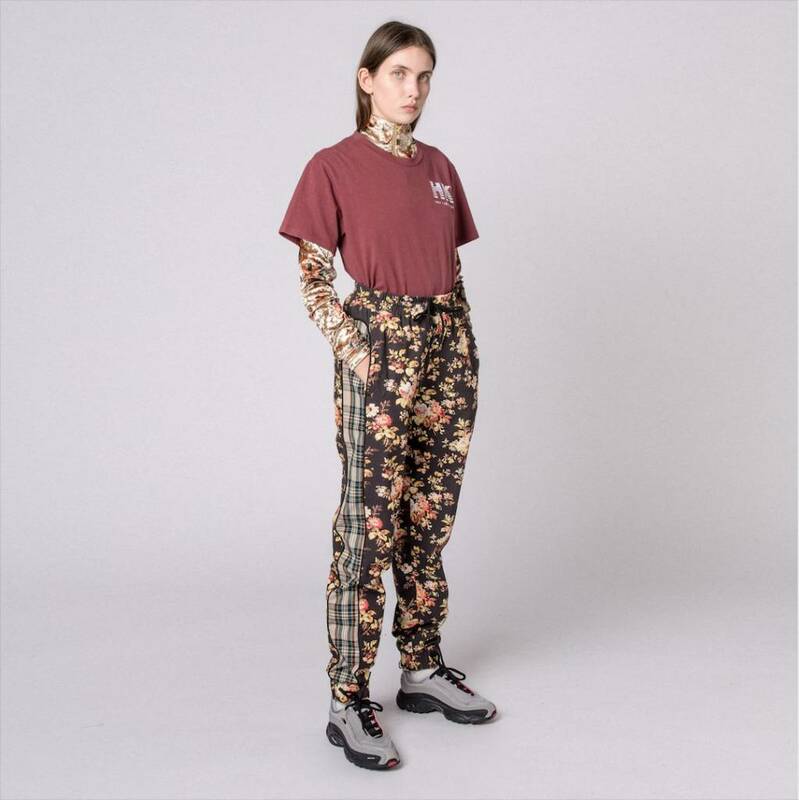 Han Kjøbenhavn Track Pants Check Flower from the Spring Summer 19 collection. 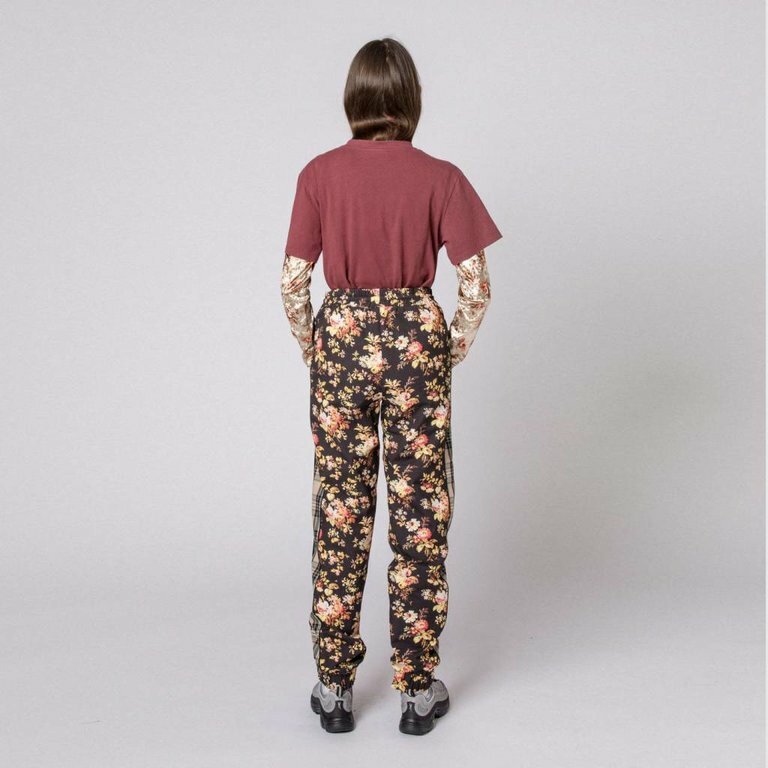 The pants are regular fitted and features an elastic waistband and cuffs. Han Kjøbenhavn Track Pants Check Flower from the Spring Summer 19 collection. The pants are regular fitted and features an elastic waistband with drawstrings, two slip entery pockets and cuffs. This item is fabricated in Portugal.